Come join BHi this summer for a season filled with fun and giveaways, highlighting the Stick Skillz found across all BHi sites. BHi and Stick Skillz will be running giveaways found on the Stick Skillz Facebook Page throughout the summer, with you as the stars. 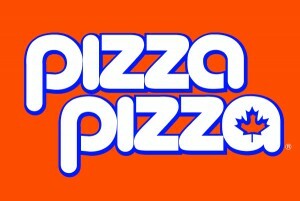 We want you to show us what Stick Skillz you use to Light the Lamp in your ball hockey games. 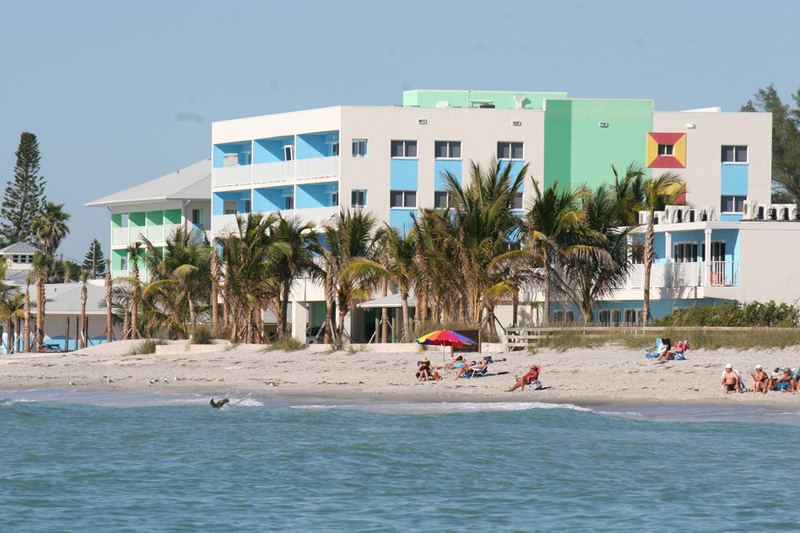 As a grand prize, BHi will be drawing two winners following the completion of the summer season who will win a one-week stay at the WannaB Inn located in Englewood, Florida. 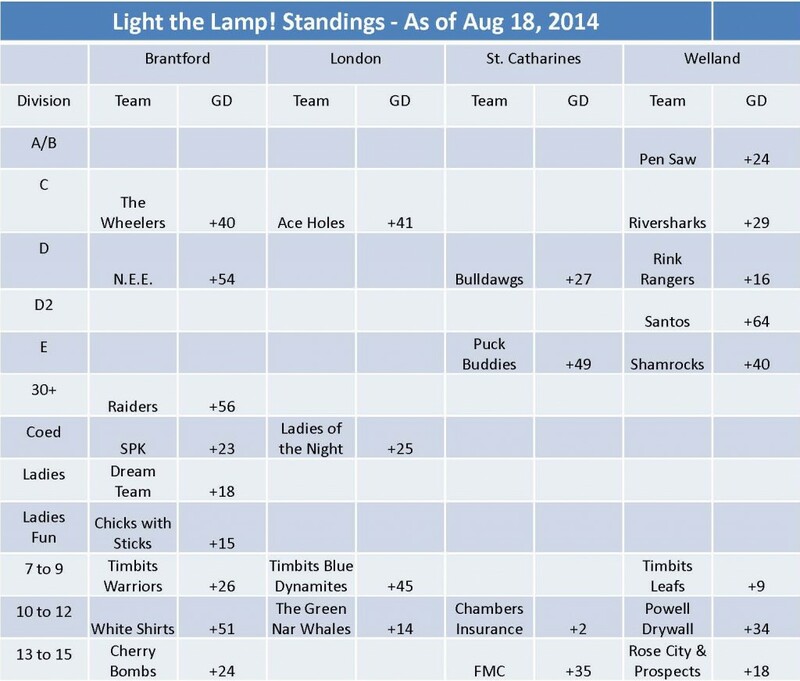 All members*** of one (1) team per division at each BHi location (Brantford, London, St. Catharines, and Welland) that has been most successful at lighting the opposition’s lamp, while keeping their own lamp relatively unused (Best Goal Differential) will be entered into the grand prize draw taking place Saturday September 11, 2014 at 3pm. One youth and one adult participant shall be randomly drawn from the pool of members. Winners will receive a one-week stay (Max four (4) person occupancy) at the WannaB Inn and an $800 (CDN) voucher from Expedia which may be used towards travel. Get registered for summer at your local BHi location, and Light the Lamp!